For University of Miami use only. Code required for use. 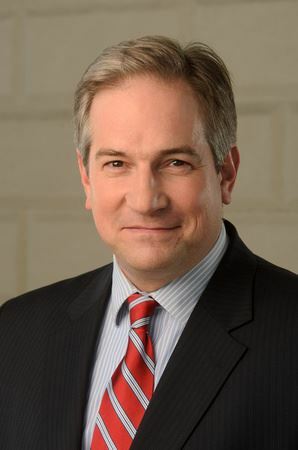 Douglas Bradburn, President and CEO of George Washington’s Mount Vernon and the former Founding Director of the Fred W. Smith National Library for the Study of George Washington at Mount Vernon, is an award winning author and well-known scholar of early American history. He is the author and editor of three books and numerous articles and book chapters with a specialty in the history of the American Founding, leadership, and the history of American Citizenship. 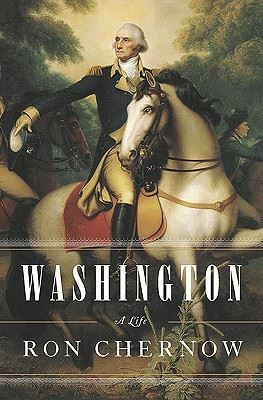 Since opening the Washington Library, Bradburn has been instrumental in transforming the Education mission at George Washington’s Mount Vernon estate: expanding programming to reach thousands of people across the country, building an innovative research fellowship program, leading the creation of award-winning digital educational products that have reached millions of students and teachers, and establishing a unique leadership program that has been recognized as one of the best in the country by HR.com. Before coming to Mount Vernon, Bradburn served as a professor of history and director of graduate studies at SUNY Binghamton University. He left as Chair of the History faculty. He received the SUNY Chancellor’s award for excellence in teaching in 2010. Bradburn earned his Ph.D. in History from the University of Chicago and his B.A. in history and economics from the University of Virginia. DEADLINE FOR REGISTRATION: Thursday, February 7, 2019.